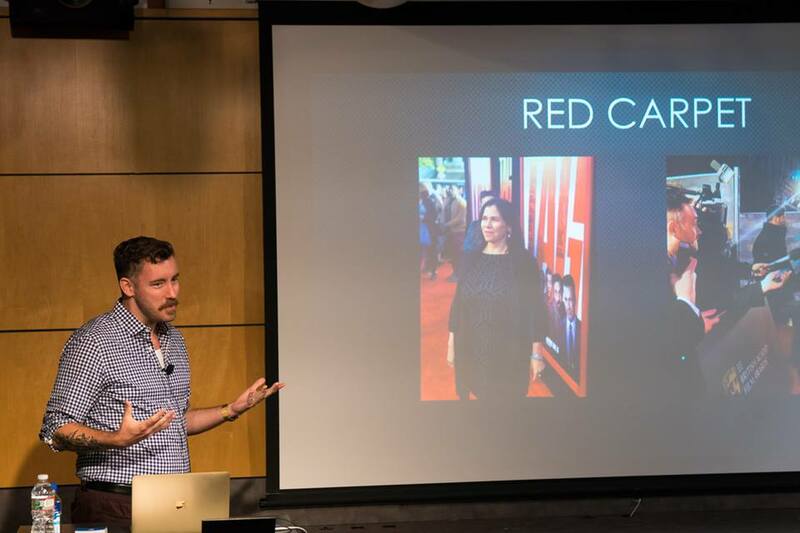 Last week WBPR’s co-founder, Chandler Poling, gave a lecture at Berklee College of Music in Boston to their Film Composition students about Publicity for Composers. It was an energetic presentation filled with useful tips on networking and self-promotion for those just starting their careers. Afterwards, the college Career Center hosted a luncheon for students to ask further questions and advice. Thank you to Alison Plante for the opportunity!